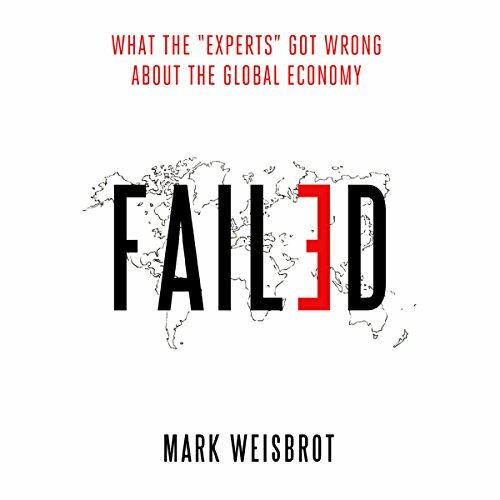 Showing results by author "Mark Weisbrot"
Why has the Eurozone ended up with an unemployment rate more than twice that of the United States more than six years after the collapse of Lehman Brothers? Why did the vast majority of low- and middle-income countries suffer a prolonged economic slowdown in the last two decades of the 20th century? What was the role of the International Monetary Fund in these economic failures?